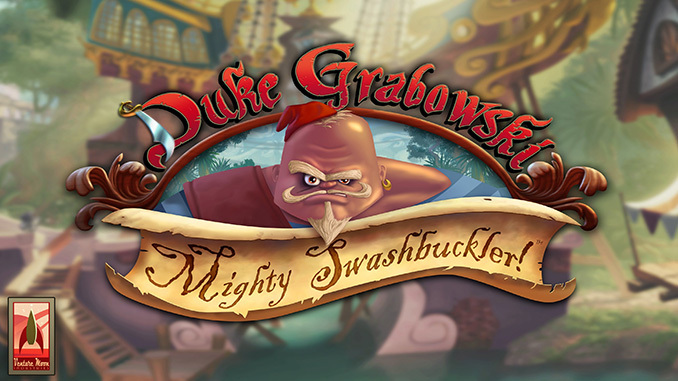 Duke Grabowski: Mighty Swashbuckler! is a point-and-click adventure video game developed by Venture Moon Industries and published by Alliance Digital Media for Microsoft Windows, OS X, Linux, and Ouya. It is the spinoff of Ghost Pirates of Vooju Island. The game was released on 6 October 2016. Episodic Storytelling – Multiple episodes tell Duke’s epic story with hours of playable content.